Last week we were finally able to reveal our role in Wil Wheaton’s upcoming RPG Show, Titansgrave: The Ashes of Valkana. We’ve been working hard on this project for many months and were delighted and relieved for the news to go public. Nicole and I were in Burbank all last week for the filming, so we got to watch the reaction to the news from the set. Quite gratifying after months of secrecy! Last year, when Wil and I were first talking over the project, I noted that the schedule was aggressive. I may have even said “ridiculously aggressive.” Wil paused and asked, “Do you think we shouldn’t try to do it?” And I said, “We absolutely should. This could be the best thing to happen to RPGs since the publication of the D&D red box in 1983.” That may sound like hyperbole to you but I meant it then and I believe it even more after the filming. No one has done a show like Titansgrave before. We’re going to show a huge number of people how awesome roleplaying games are and what it’s like to play in a campaign. I think it’s going to be an amazing boost for the entire roleplaying hobby and I’m thrilled to be a part of it. A sneak peek of the setting! 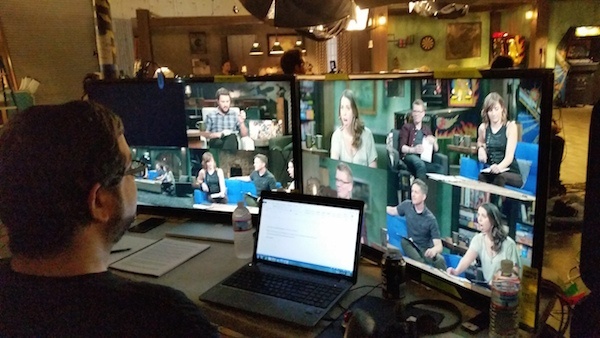 The show debuts on Geek & Sundry on June 2 and runs for ten episodes. At GenCon Green Ronin will release two books together: the Fantasy AGE RPG and Titansgrave: The Ashes of Valkana world and adventure book. Fantasy AGE is the next development of the Adventure Game Engine, the rules system I designed for the Dragon Age RPG. This is a core rulebook for the system and you can use it with a huge variety of settings. 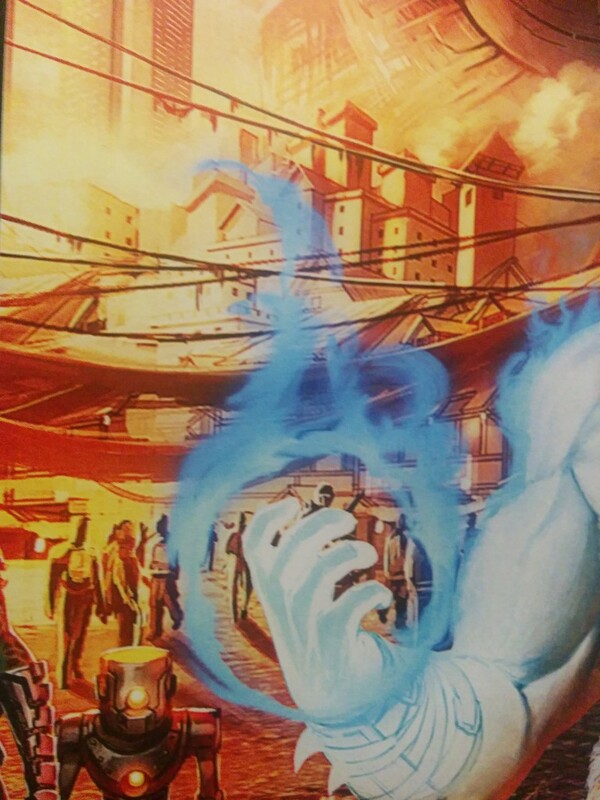 Titansgrave: The Ashes of Valkana is a book that features world information and supporting rules, and the adventures that are featured on the show. This means you can play your own version of the campaign the cast got to experience. Since each episode will be roughly 45-60 minutes, the book will include plenty of encounters new to viewers, as well as options for customizing the story for your group. We also recruited cartographer supreme Andy Law (whose work you can see in the new Freeport: City of Adventure book) to do the maps and he did a stellar job on short notice. All in all, a great team and we could not have done this without them. I’ve been developing the adventures, and working on world and story stuff with Ryan Wheaton, Nicole, and Wil. Now that the shoot is over, it’s full steam ahead to finish the two books and get everything off to print in time for GenCon. We’ll have much more to share with you about Fantasy AGE and Titansgrave as the clock ticks down to their debut. Watch this space and our social media, and we hope to see you at GenCon! 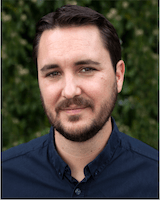 April 2, 2015 – Los Angeles, CA – Just one year ago, Wil Wheaton and the team at Geek & Sundry shattered the record for most money raised for a web series with the promise of a TableTop RPG spinoff. The new 10-episode series will premiere Tuesday, June 2, exclusively on www.GeekandSundry.com and will feature an all-star cast including Hank Green (VlogBrothers), Laura Bailey (Avengers Assemble), Alison Haislip (Attack of the Show), and Yuri Lowenthal (Ben 10, Big Hero 6). The game will be played using Fantasy AGE, the latest iteration of the Adventure Game Engine by Green Ronin Publishing. Green Ronin will publish a Titansgrave: Ashes of Valkana world and adventure book in conjunction with Fantasy AGE this summer. Gamers will be able to play through the adventures seen on the show and experience the world of Valkana for themselves. The series will feature live-action game play augmented by animation as the audience follows the weekly journey of the adventurers through this original world. For more from Wil on Titansgrave: The Ashes of Valkana, head over to Geek & Sundry www.GeekandSundry.com and follow on Twitter and Facebook for details and updates! Geek & Sundry is a digital entertainment company recognized for providing the best in award-winning Internet television content featuring leading voices in geek culture and lifestyle. Founded in 2012 by Felicia Day, Kim Evey, and Sheri Bryant, the company offers a diverse lineup of compelling content and events that have cultivated a thriving community and social media presence for fans of gaming, comics, music, comedy and literature around the world. Geek & Sundry is spearheaded by prominent geek figureheads including Felicia Day (The Guild, Supernatural, Dr. Horrible) and Wil Wheaton (The Big Bang Theory, Star Trek: The Next Generation), and has launched fan-favorite shows such as TableTop, Co-Optitude, Written By A Kid, Spellslingers and Spooked which have earned them over 1.5 million subscribers and 140 million views. The network has also launched their Twitch Channel that received over 5 million minutes viewed within its first week of going live to further connect with the online community. Geek & Sundry has won multiple accolades and nomination votes from the Annual Streamys, IAWTV, Origins, Davey, Diana Jones and Producers Guild awards since launch. The office is headquartered in Burbank. For more information, visit www.geekandsundry.com and watch us on YouTube at www.YouTube.com/GeekandSundry.